Solving the Mysteries of Heart Disease describes the unrelenting pursuits of a surgeon-researcher whose innovative treatments have saved millions of lives. 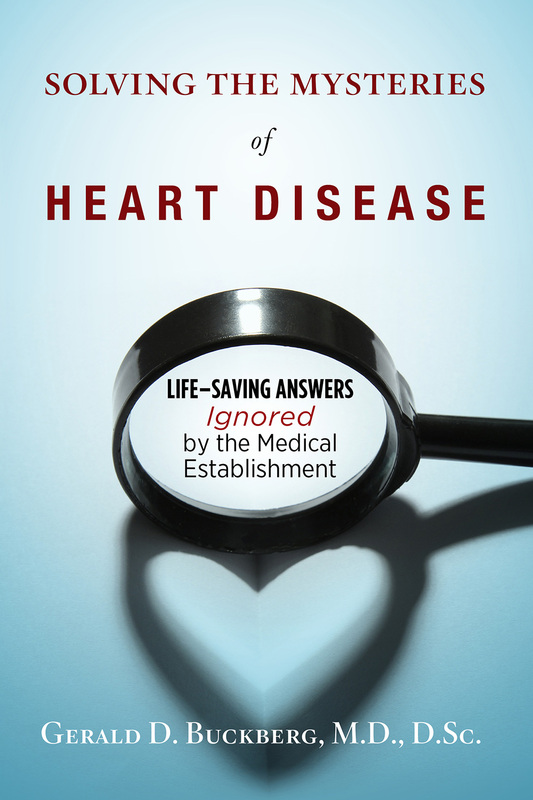 Beginning with his landmark breakthrough that has improved the safety of heart operations in over 25 million patients, the book follows Gerald Buckberg and his teams as they uncover groundbreaking solutions to treat heart attacks, congestive heart failure, sudden death (cardiac arrest), and seven other critical illnesses. These discoveries add up to a revolution in healthcare. They challenge long-held beliefs and improve the ways in which physicians treat patients. Yet despite proof of their validity, many of these advancements have not been adopted. Now, Dr. Buckberg reveals these life-saving innovations to the public – along with his compelling quest to discover them – in order to make these forward-thinking solutions known to heart disease patients and their families. Gerald D. Buckberg was a Distinguished Professor of Cardiac Surgery at UCLA’s David Geffen School of Medicine. He has been lauded with international recognitions for his pioneering achievements that include a structural understanding of the heart that challenges conventional beliefs.